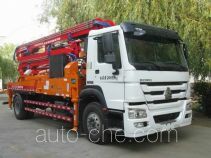 Qingdao Co-Nele Group Co., Ltd. is a located in Qingdao City, Shandong Province, China. 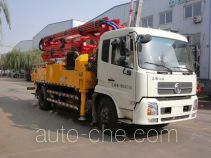 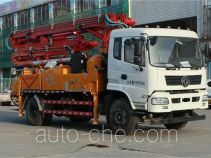 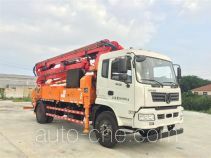 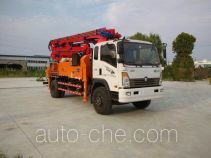 The product range includes concrete pump truck, special purpose vehicle, road and bridge construction vehicle. 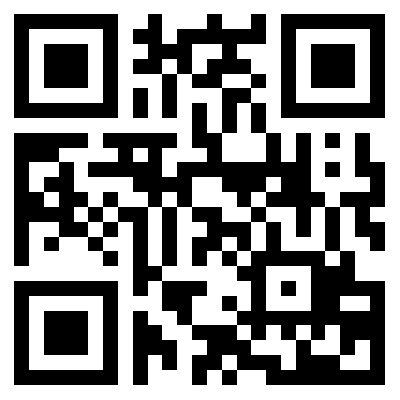 The brand is Co-Nele. 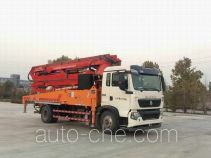 There are 7 vehicles (6 models) made by Qingdao Co-Nele Group Co., Ltd. found in the database.